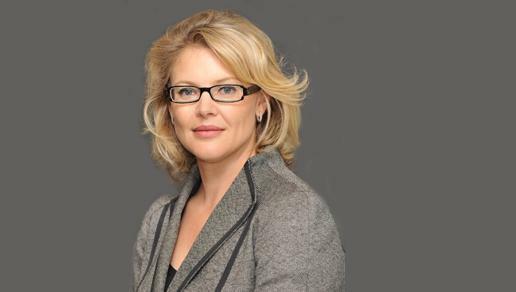 Commonwealth Bank’s marketing and strategy leader, Vittoria Shortt, has been appointed CEO of the banking giant’s ASB Bank subsidiary in New Zealand. Short, who has been with CBA since 2002, was appointed group executive of marketing and strategy in 2015, reporting directly to CEO, Ian Narev, and sitting on the executive leadership committee. Her 15 years with CBA also include a number of senior roles in both CBA as well as Bankwest. She took up the group marketing role in 2013, replacing Andy Lark. Shortt is taking up the ASB reins from current ASB chief, Barbara Chapman, who is retiring. The role officially commences in February 2018 and sees Shortt relocating back to New Zealand. Shortt was ranked 5th in the CMO50 for 2016. In a statement, Narev said Shortt’s breadth of operating and functional experience during more than 15 years with the group shows the company’s commitment to developing high-calibre leaders. An internal and external search is now underway for Shortt’s replacement. However, a CBA spokesperson confirmed it had officially promoted its head of consumer marketing and acting CMO, Monique Macleod, as chief marketing officer on 15 November in recognition of her growing responsibilities across the whole marketing function. Macleod has been with CBA since 2008, and is currently reporting directly into Shortt.